The Tyne & Wear Coach Bursary scheme aims to create new or better qualified sports coaches in Tyne & Wear. 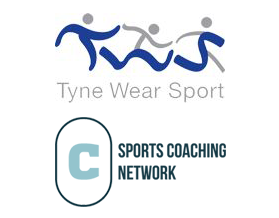 The scheme is managed by Tyne & Wear Sport and will financially support people to either become newly qualified as coaches or to improve existing coaches’ qualifications. We can fund 75% of your course, up to a maximum of £300.